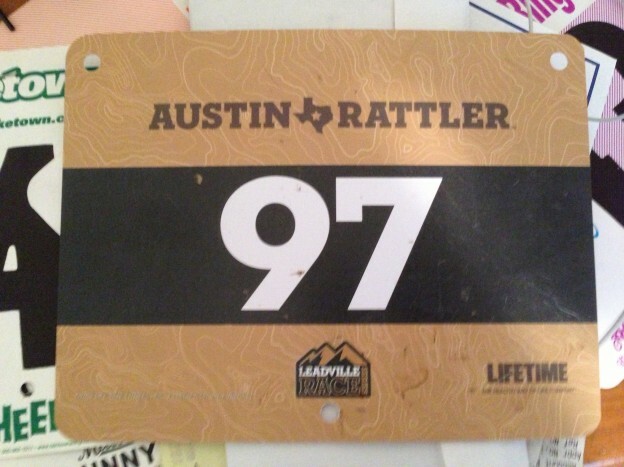 I’ve been noticing a spike on in my blog traffic, all because The Austin Rattler 100k race. Most of that traffic found my race report from last year. The race report is one of my blog’s most popular posts. That’s not saying much, but it’s still true. If you’re looking for any good info on how much climbing, why times are so slow, or what not, I don’t really have any inside information for you. But what I do have is a particular set of skills… my plan for this race. The race is going to have more jeep trail on it than it did last year. That’s just a rumor that I’ve heard. I guess that’s all I know. Not super helpful. Anyway, back to my plan. B. not get pulled and finish. I did some math and found out how long it would take to ride 62 miles at a few different speeds. I know that the cut off is at 1:30 PM, five and half hours after the start. I did more math and to make the cut off, I need to go faster than an average of 8.5mph. To help me get to these goals, I am going to be much more proactive about my eating and drinking than I was last year, since it’s a little too late to get a bunch of endurance miles in. I’m going to eat every half an hour, so if the race takes 6 hours, that’s 12 “meals”. I hope I like the food I bring. Eat early and eat often. Go at least an average of 10 mph. Keep my feet going in tiny, concentric circles. This entry was posted in Bike, Racing, Thoughts on April 11, 2013 by Andrew. There’s something about the Solavaca course that’s unique. The first time I rode it, I hated it. The second time, I loved it. I was hungry and it was hot and I was pre riding it at a pace that was pushing me. But the story doesn’t really start there. I rode from where I was camping to the parking lot and met with my friends. Since we had two new riders with us, the plan was to ride one loop with the newbies and another just the more experienced riders. 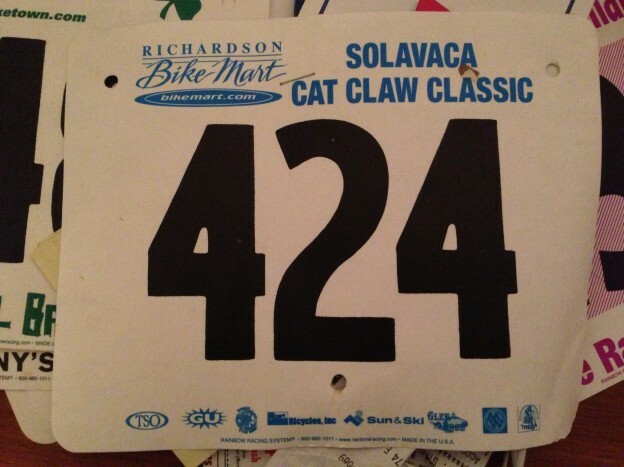 I’d describe Solavaca as a mixture of Abilene’s flats, rock features, and tight turns with Waco’s quick, short climbs. You’re doing one of these things: short, rocky climbs; unbelievably steep, short descents; twisting through super tight trees; or going all out on very flat single track. This entry was posted in Bike, Racing on April 7, 2013 by Andrew.